Ghaji Telugu, Hindi, Tamil Movie Review. Ghaji is new movie which is released today worldwide. This is basing on true events happened between Indian submarine INS Vikrant and Pakistan's Ghazi. Movie's premier happened in all cities on 15th and got great reviews from critics. Story - It is basing on war at sea in submarine's. There will be war happening in 1971 between pakistan west and pakistan east which is now called bangladesh. Pakistan subaraine will come to destroy pakistan east and in between, Indian navy will know that they may attack on visakhapatnam. Later using water mines they will destroy small part of INS vikrant. Then how Indian submarine fight and destroy ghazi with half working INS vikrant is remaining story. 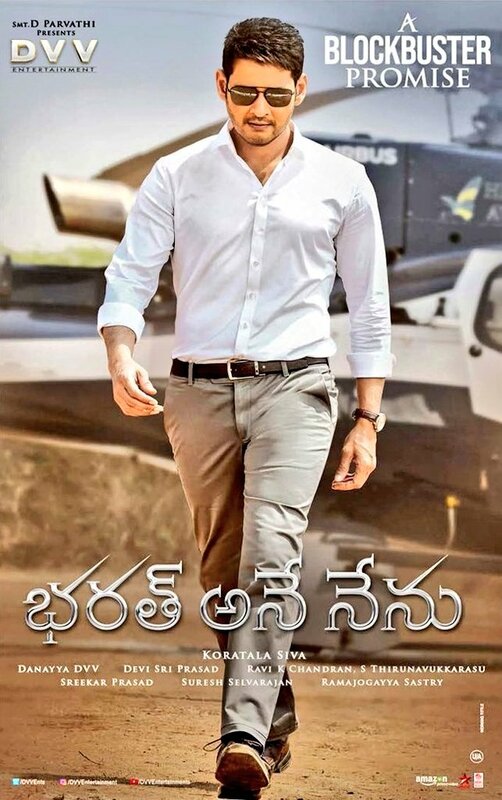 Analysis - All actor's did fantastic job. Especially Kay kay menon, Rana and Atul kulkarni did fantastic job. First half comes with all introduction of characters and submarine's. BGM is good for this epic movie. Photography and VFX are natural and at top notch. Positives - First war based film, Camera, Music, Visual effects, Rana, Kay menon, Atul, Story. Negatives - Second half should be more dramatic, Climax is racy and simple. 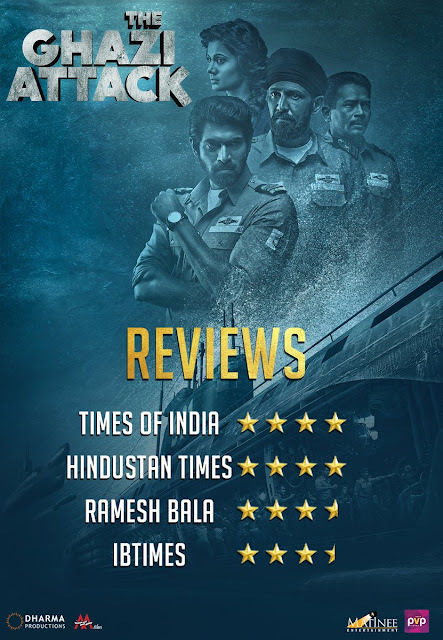 Verdict - Its a must watch film for its unique kind and first war based at sea film. It is thrilling and engaging from first scene. It is rare kind on Indian cinema.